An international symposium on “Reimagining Inclusive Cities” was recently hosted by GIZ, under the project “sustainable Urban Development – Smart Cities” (SUD-UC), together with the Housing & Urban Development Department, Government of Tamil Nadu, India, and the Centre for Policy Research in India. The objective of the Symposium was “to provide a platform that would bring in global knowledge and experiences to facilitate the ongoing dialogue to strengthen the existing policies related to housing and land”. Over the course of two days, participants deliberated on issues relating to land and urban development, urban and housing finance, new technologies for smart planning and buildings, and rental housing. A site visit on the third day took delegates to two housing developments being driven by the Slum Clearance Board of the Government of Tamil Nadu. 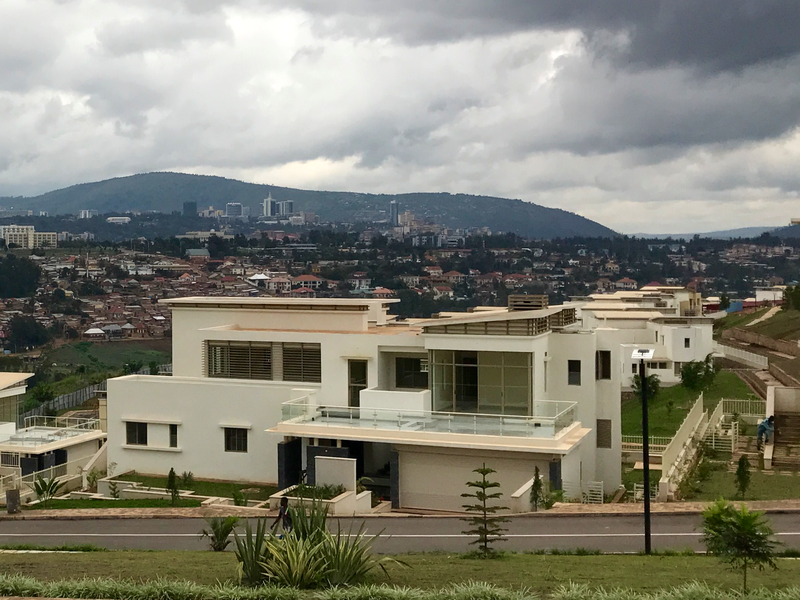 This presentation provides an overview of housing finance markets in Africa, emphasising challenges of poor targeting, insufficient scale, informal overflow, and the opportunities to be found in household pragmatics and entrepreneurial flair. The presentation highlights four instruments that are engaging in the value chain by recognising diversity and using this to better manage risk and aggregate opportunity. How can we extend mortgage lending to the low income segment in Mozambique? Demystifying this issue is the first step. Is there any life in mortgage markets in South Africa? The 2018 country profile for South Africa (as contained in the 2018 Housing Finance in Africa Yearbook) is also available as a separate pdf document.